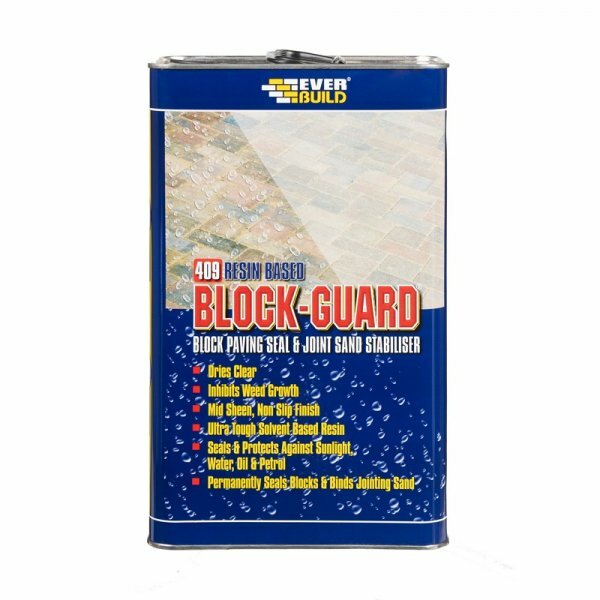 Everbuild 409 Block Guard is a block paving seal and joint stabiliser based on a clear solvent based acrylic formula. 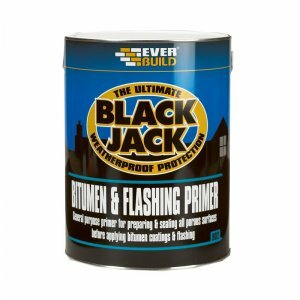 Block Guard is designed to form a durable seal over block paving and other mineral paving/flags. 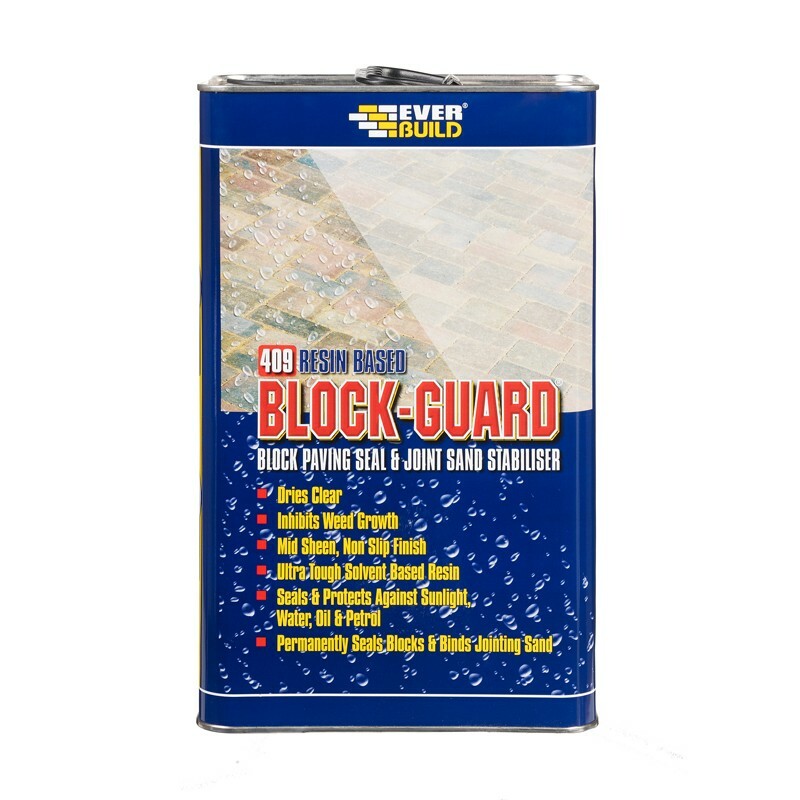 409 Block Guard penetrates deeply into blocks and sand then cures by solvent evaporation to give a long lasting seal which is resistant to sunlight, water, oil and petrol. – Block paved drives and pathways. 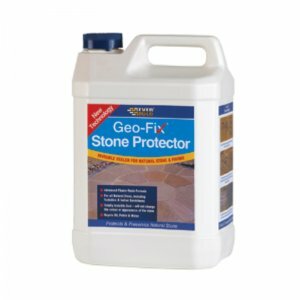 – Natural stone patio areas. 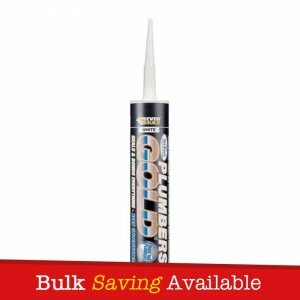 – Long lasting acrylic formula. 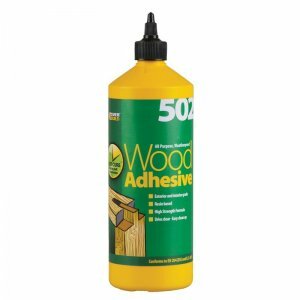 – Helps facilitate easier cleaning. 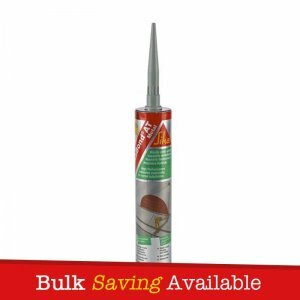 – Contains a powerful fungicide to help prevent the growth of mould, fungus and weeds.